LANSING — The Ingham County Board of Commissioners this week approved a contract with the Lansing Economic Area Partnership (LEAP) for economic development services. 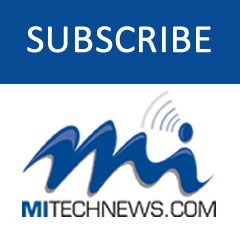 Officials said the LEAP-Ingham County agreement will strengthen regional and county efforts to create more jobs and assist business startups and business investment. 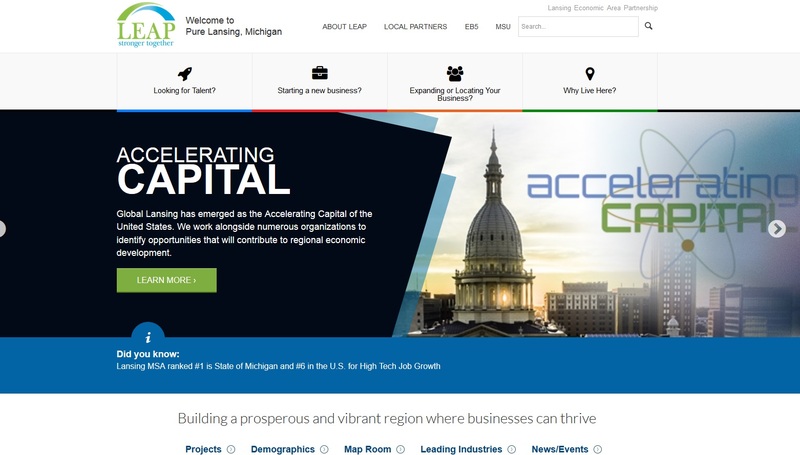 In addition to the new Ingham County contract, LEAP has been contracted by the city of Lansing for economic development services since 2012. During this time, LEAP projects have created more than 4,000 direct jobs and $1.6 billion in private investment across the region.“LEAP’s contract with Ingham County is another huge step toward optimizing and aligning economic development opportunities across the region, ”said Bob Trezise, president and CEO of LEAP. Trezise noted that the three-county capital region, comprised of Ingham, Eaton and Clinton counties, “is perceived as one region” by the rest of the world. Under the terms of the agreement, Ingham County will pay LEAP $115,000 a year in exchange for the economic development services of LEAP’s 13 person team beginning Jan. 1. LEAP will continue regional services to the entire three county region, Regional SmartZone, and city of Lansing contracts. In addition to the approval of the contract, the Board of Commissioners also approved board Chair Sarah Anthony to serve as a member of LEAP’s Board of Directors. Services to Ingham County will include: management of the Ingham EDC, the Ingham Brownfield Authority, and the six community/Ingham County contract for services of Vevay Township DDA, Dansiville DDA, Leslie LDFA, Williamston EDC, and Mason LDFA.